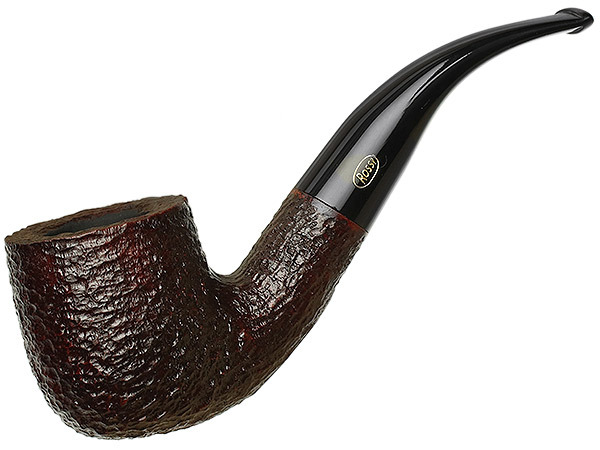 Rossi's Sitting series is, as you may have guessed, a series of pipes made to sit. 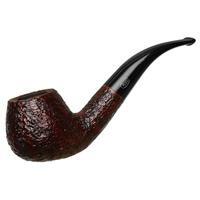 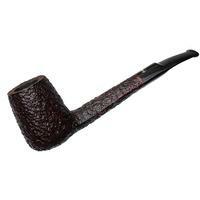 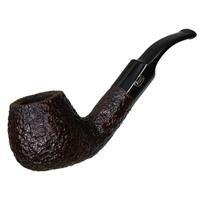 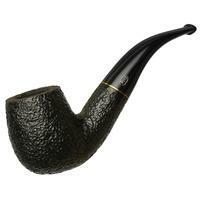 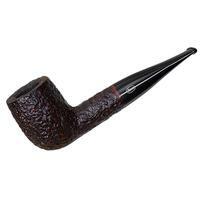 With Canadians, straight Billiards, and the like, this is easy enough; with these bent briars, however, simply planing the bottom of the bowl would most likely just get you a pipe that's flat on the bottom, but still falls over. 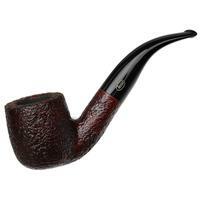 So Rossi didn't do that. Instead they placed flats at the angle of the transition, allowing even this half-bent and massive-bowled shape to rest neatly at a backward cant.